With Salt Lake Community College students preparing to embark on study-abroad trips around the world, the value of exploring foreign cultures cannot be understated. “It’s important to visit and see other countries, but the real value is in talking to people and getting different perspectives,” says Dr. Ashok Joshi, an eight-year veteran of SLCC’s board of trustees. Joshi, who affably goes by AJ, has played a substantial role in facilitating SLCC and Westminster College’s involvement in his home country of India. 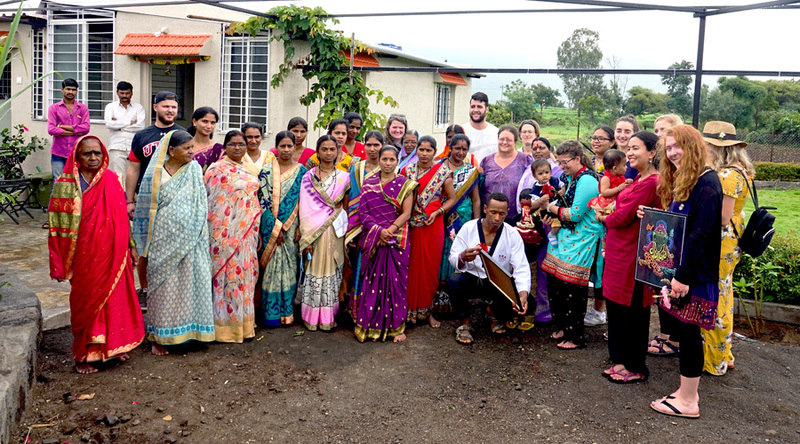 Since 2005, Joshi has been on a philanthropic spree, funding and building a total of four schools; three of which reside in the small town of Wai, India, one of SLCC’s study abroad destinations. “Initially, I was just donating money to a girls’ school in Wai. But, after a few years, I realized I wanted to do more,” says Joshi. Without hesitation, Joshi fully funded a small school capable of accommodating 300 students in Kenjal, another town in India. Though that may seem substantial, to Joshi it was a drop in the bucket, and with help from one notable Utahn, by 2007, plans for a brand-new school in Wai were set in motion. “The governor at the time, Jon Huntsman, heard about what we were doing and wanted to get involved,” says Joshi. Within the year, Joshi was with Huntsman and his team in India, laying the inaugural stone for a school that could accommodate 1,800 students. And while the list of educational milestones Joshi has established for Wai goes on, he sees the most value coming from the individual exchange of interactions and cultures between SLCC students and their counterparts across the globe. The Maharashtra Institute of Technology in Pune, India, which has ties to SLCC’s study abroad program, is particularly of interest to Joshi. 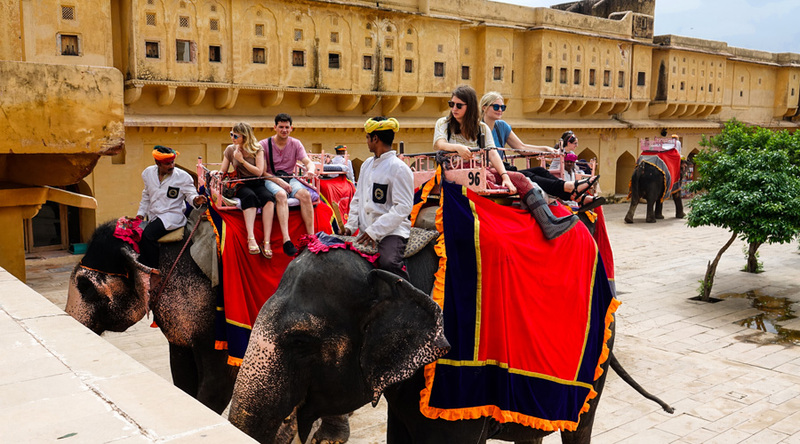 “Of course, there’s the service aspect of the trip, but when you have students from the most developed nation in the world interacting with [those who would be] their peers in India, they really get to see the depth and breadth of the culture there,” says Joshi. Even something as simple as sharing a meal with someone you would have otherwise never met can yield immense wisdom, he adds. In unison with Joshi’s outlook on experiences abroad, Ilana Ruben, a recent college graduate who spent time in Malaysia on a Fulbright Scholarship, says her most significant takeaways have stuck with her since. “While some of the cultural expectations were emotionally taxing, the relationships I built were ultimately really rewarding,” says Ruben, adding that forging connections is due to more than simply speaking the same language or having similar customs. Undoubtedly, SLCC students involved with study abroad will be given an unparalleled opportunity to grow as global citizens.